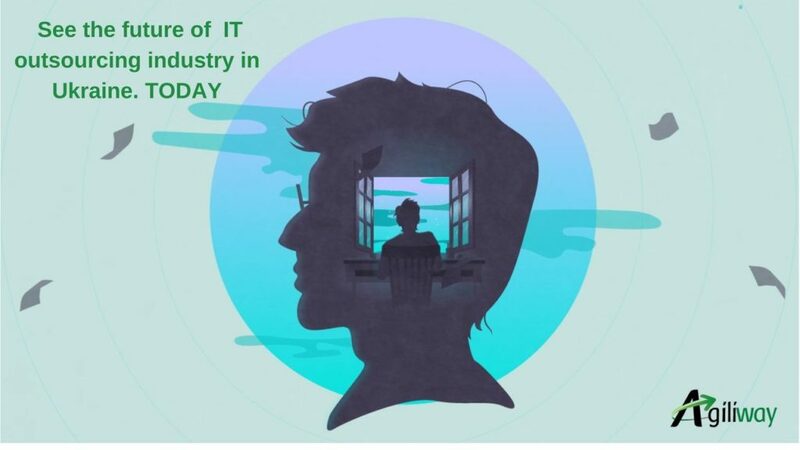 From fad to force reshaping the IT industry, outsourcing as a business practice has seen it all. The term itself was treated as a dirty word, then buzzword and now as a synonym to staying competitive. It has matured in the past ten years as have the clients’ needs. 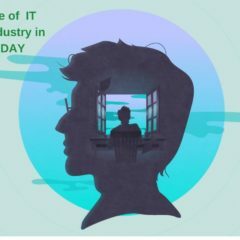 Agiliway leaders stood at the cradle of the IT outsourcing industry in Ukraine, watched it grow and observed all changes from within. With their fingers on the pulse of the outsourcing market, our experts have shared their latest observations. The international sourcing practices of most regions remained fairly stable over years. According to the study by professors from the Massachusetts Institute of Technology, for 2014 about a quarter of US companies outsourced work offshore. Almost 50% percent fell on IT operations. This share being so large, the US used to claim massive IT outsourcing market coverage in Ukraine. Presently, things are taking a serious turn. Agiliway experts believe last few years have changed the face of an IT outsourcing market in Ukraine. A growing number of German, UK, and French companies are entering the scene to leverage the benefits of BPO and software development outsourcing. Only this year Agiliway and other Ukrainian outsourcing companies have become the hub for IT and BPO operations for a few companies from Europe and this number is twice as large as it was last year. The moment the term outsourcing crept into a conversation, speech or article, the first association on every business owner’s mind used to be: cost reduction. Obviously, outsourcing began its journey as a cost-saving measure. It’s still about lower unit costs and control of operating expenses, yet mindset of sourcing companies has drastically changed. Our close interaction with potential and existing clients proves that outsourcing is moving away beyond cost-saving towards using operating cost in a more efficient way. An efficiency here equals to bringing in new talents and getting to market faster. The recent survey by IBM concludes that as few as 27% of companies still outsource to reduce cost, whereas 73% use outsourcing to optimize their businesses. Ukraine has a real sustainable competitive advantage in this area. Home to more than 100.000 developers who are professionals with degrees, this outsourcing destination opens the best opportunity to tap into a rich talent pool, build the skills and capture value. Each potential client defines at least one reason for outsourcing. As per our observation, the success and value of an outsourcing destination are directly proportional to the winning combination of multiple such key drivers. The rich talent pool has been nurtured in Ukraine to respond to demand and add new capabilities. Thus, shortage of in-house tech skills is easily made up with external resources. The speed of service delivery wins clients over. Two-week notice period in Ukraine is twice as short as in any other European country. The whole process of finding, hunting, interviewing and setting a candidate to work takes around a month as opposed to 2 months in other European countries. Same mentality, with sights set on the result, not the process. These observations alone stand to reason that the path Ukraine has chosen defines the future of this Eastern European IT outsourcing destination. The path winds its way through developing talents, building strong teams and bringing competitive products to market faster. That path improved odds of success and definitely leads to the bright future. Could it be different? !